Short Cuts is a new wax that been introduced by Ivan Zoot. Ivan has been a hairstylist, educator, and leader in the professional salon industry for over 20 years. 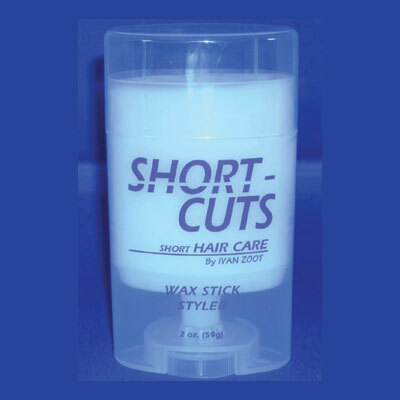 Short Cuts is specifically designed as a twist up hair styling wax to provide long lasting hold and low shine for hair styles with flat tips, Spike and Buzz hair cuts or Mohawks, Fauxhawks and Lowhawks hair designs.